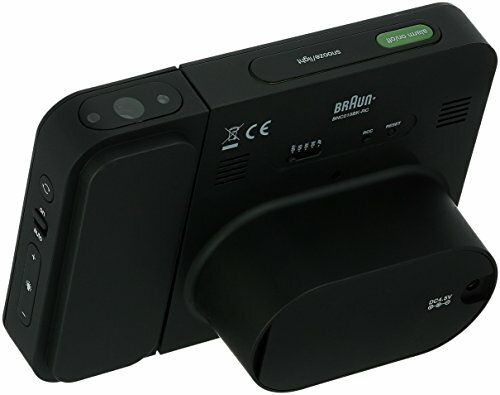 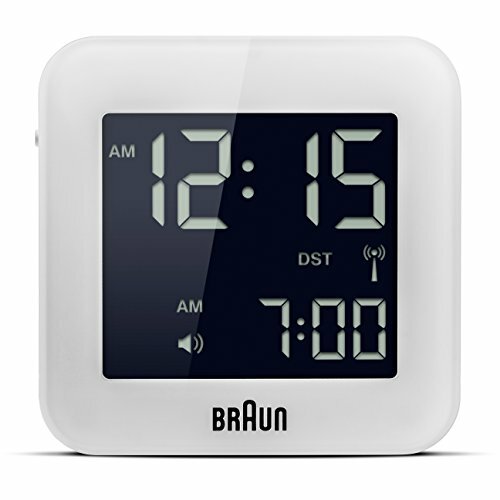 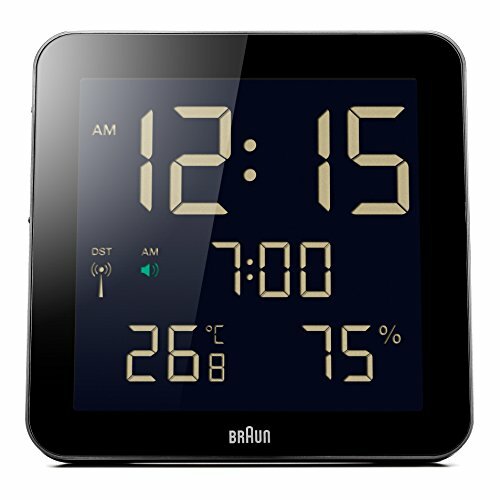 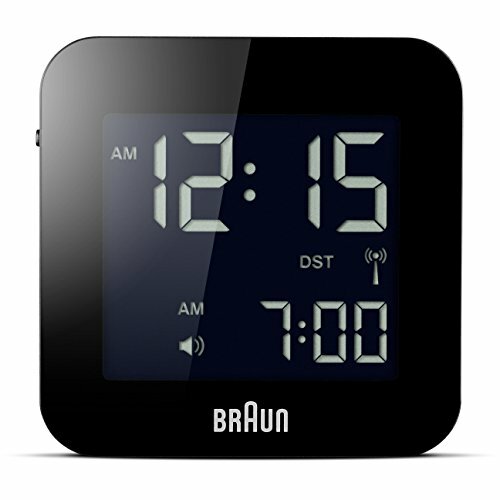 Braun Digital Alarm Clocks are brand new! 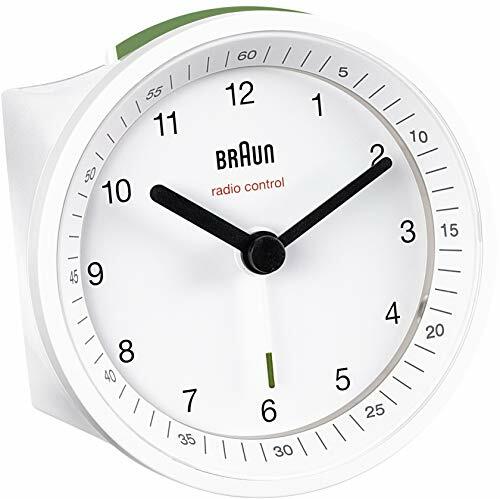 Using technology innovatively to create functional and pleasing products, the Braun design team continues Braun's legacy for good design. 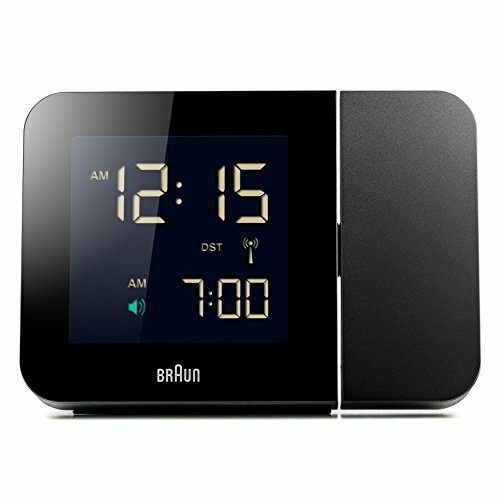 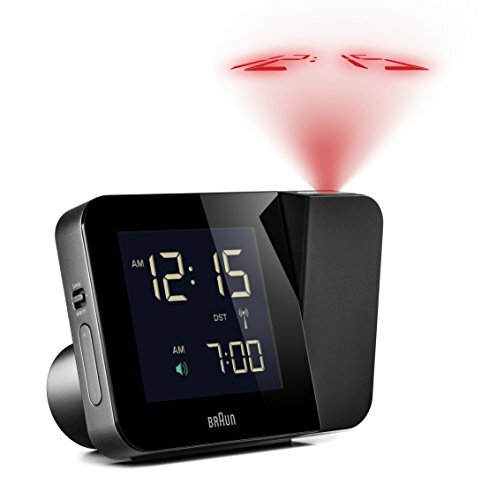 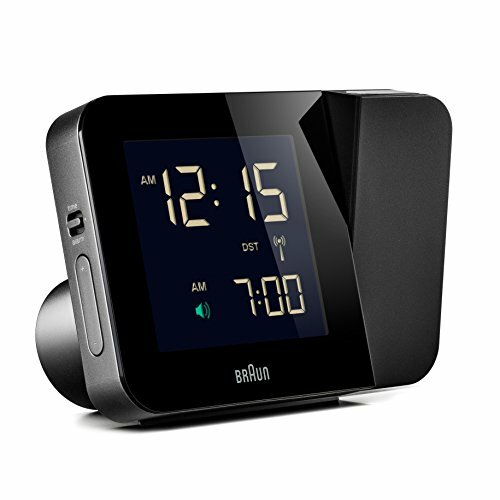 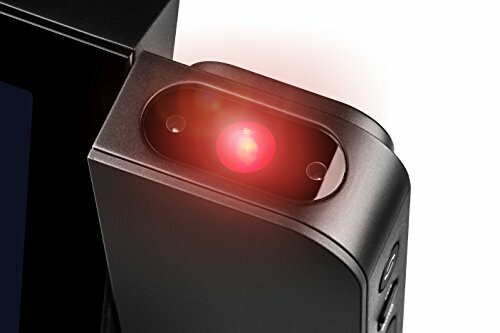 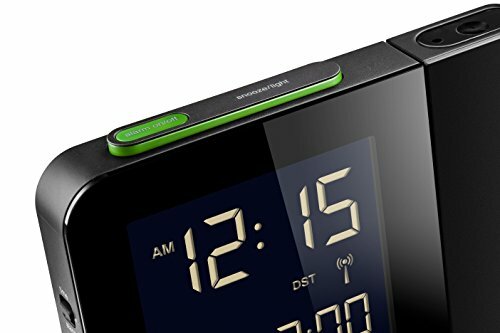 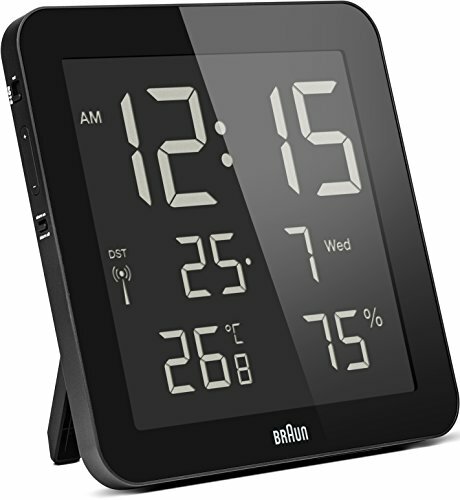 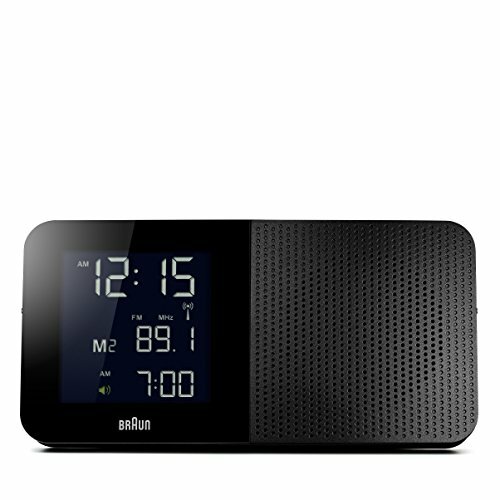 The alarm clock is a radio-controlled alarm clock with a projection unit that shines the time onto a facing ceiling or wall with the wave of your hand over the sensor. 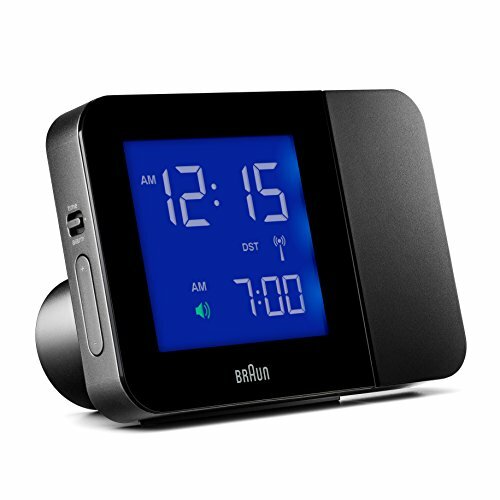 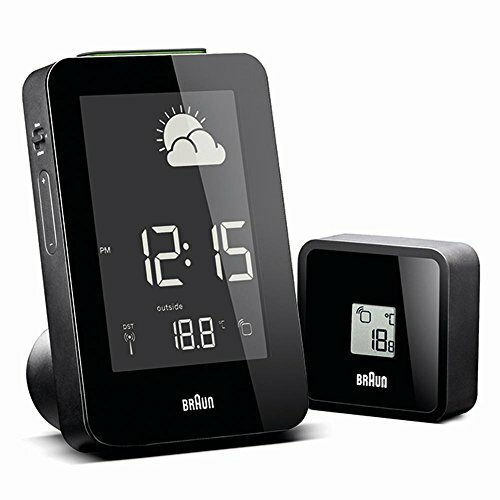 Silent, and dim for sleeping, except when you want to see the time, it has a back light and snooze function as with all digital models, crescendo alarm, 12/24 hr display, and pop up switch. 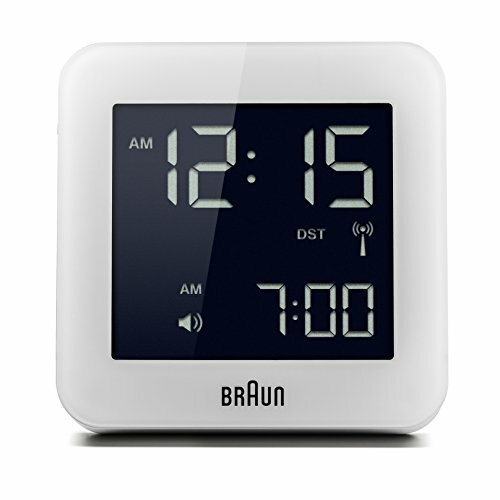 Recipient of the Red Dot Award, this innovative and well-crafted clock will be an excellent addition to any home. 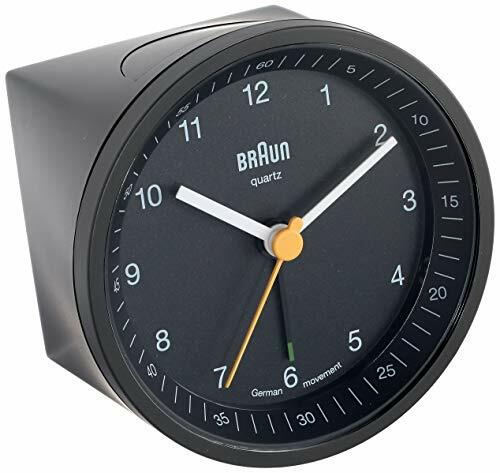 Materials: ABS Plastic. 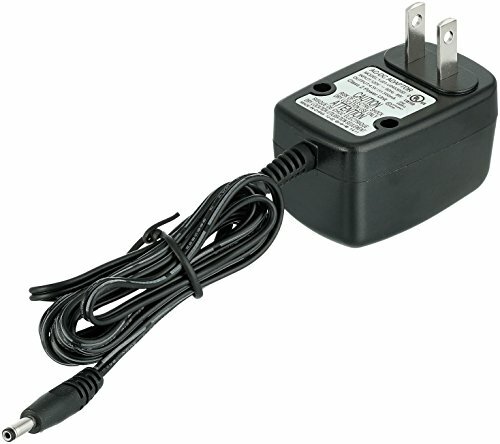 Product Dimensions: 3.5" L x 5.1" W x 1.9" H. Weight: 0.60 lbs. 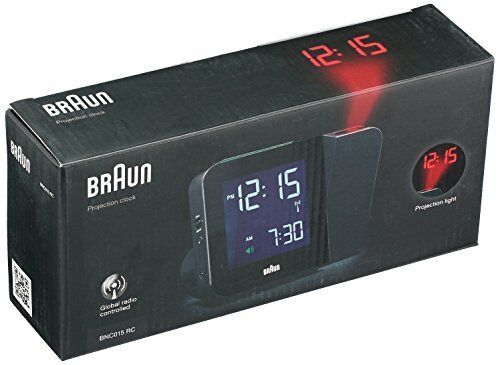 Last updated 55 hourse ago.